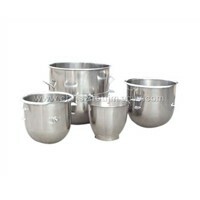 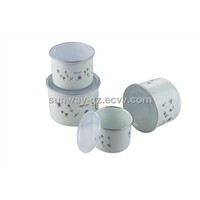 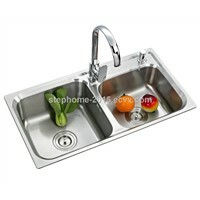 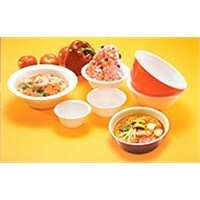 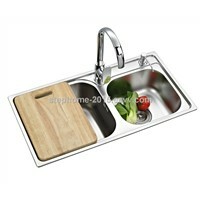 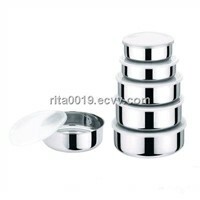 Corn Starch, dinnerware sets, Baby Corn, Bamboo Shoots, Toilet Bowl, food storage containers, Dog Bowls, Plastic Food Containers, Printed Mugs, disposable cups, Food Preservatives, stainless steel bowls, Food Disposal, Paper Bowls, Porcelain Sink, Bamboo Bowls, Biodegradable, Potty, Noodle Box, dinnerware | More..
Zhejiang Sunny Machinery Technology Co., Ltd.
WeiFang ShengLong Precision Casting Co., Ltd. 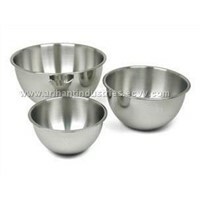 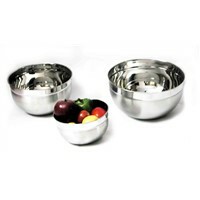 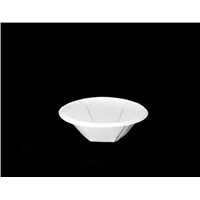 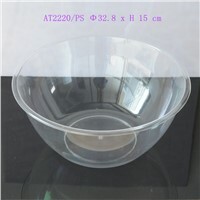 Product Brief: We can offer you different size of these kind of deep salad bowl , and many kind of pattern on the bowl,you can feel free to contact me. 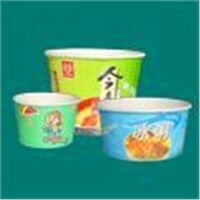 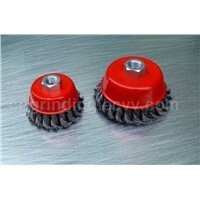 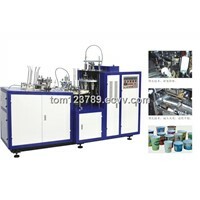 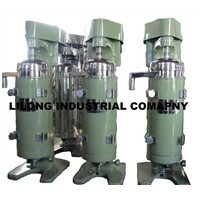 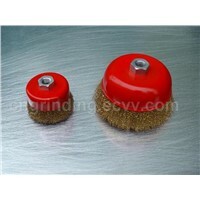 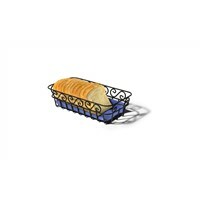 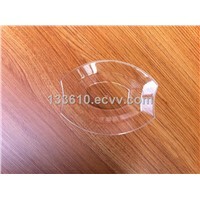 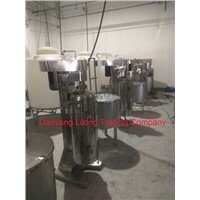 Ao Tai Plastic Industry (Ruijin) Co., Ltd. 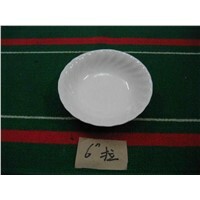 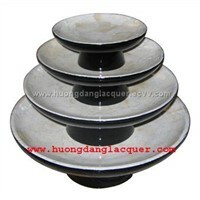 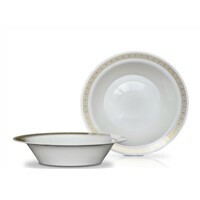 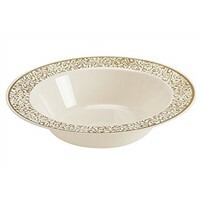 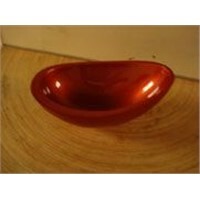 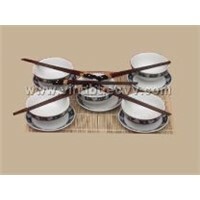 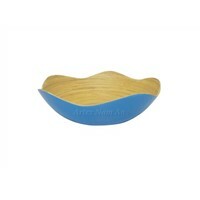 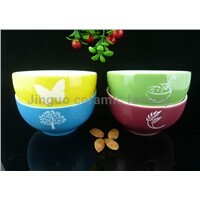 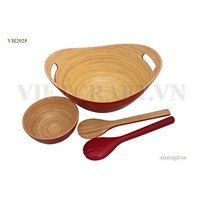 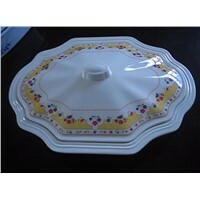 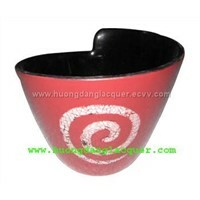 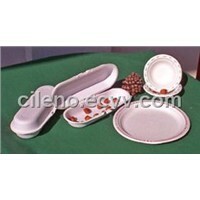 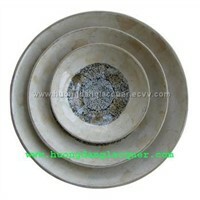 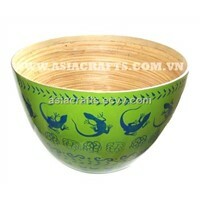 Gin Yea Exquisite Industrial Co., Ltd.
Set of 4 lacquer bowls with high leg with eggshell inlay.